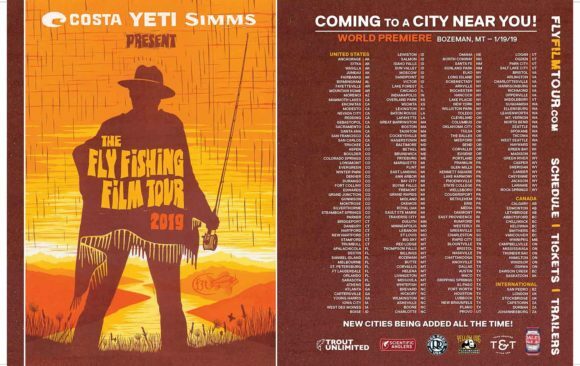 The 2019 version of the Fly Fishing Film Tour will have two showings at the Wealthy Theatre. Check the FFT website for full details on tickets and times. 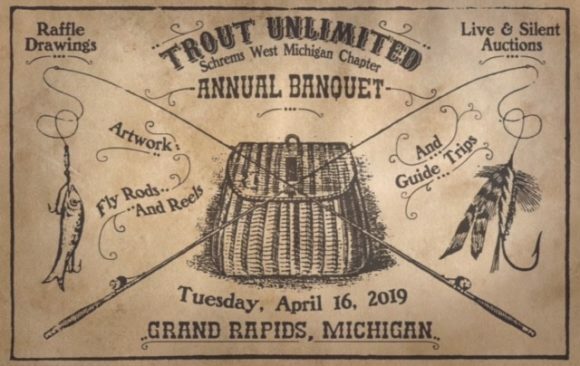 Register now for the annual SWMTU Banquet. 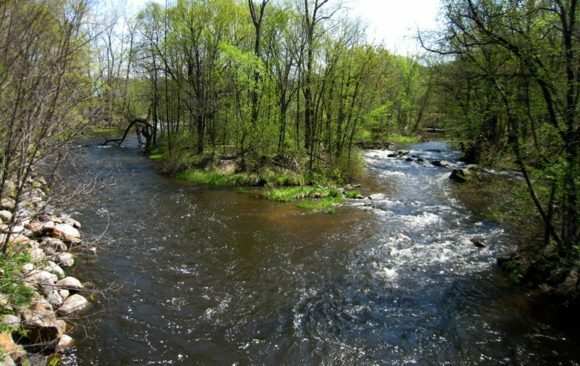 It will be Tuesday, April 16, 2019.